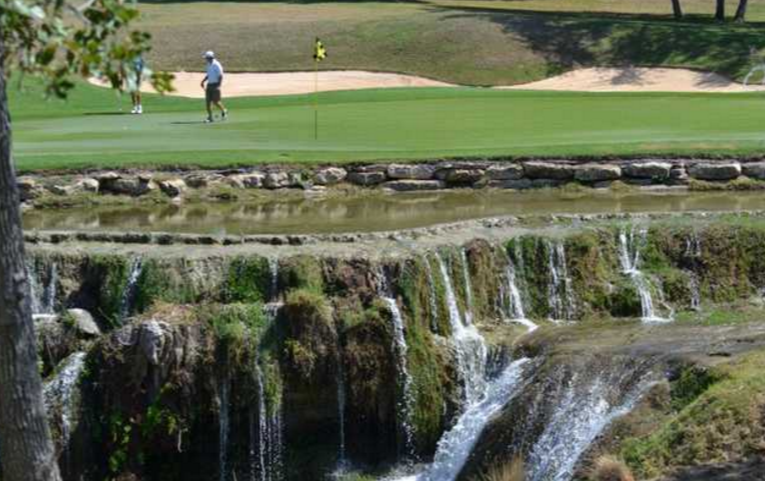 Flintrock Falls is a luxury golf course community of the city of Lakeway, near the shores of Lake Travis in the heart of the Texas Hills. The community of Flintrock Falls was originally built using only select home builders based on their reputation and quality of construction, making for one of the most outstanding golf communities in Central Texas. The Flintrock Falls club features a host of amenities, such as private golf, fitness, tennis, swimming, and social benefits. The club features 4 stunning courses, consisting of and an 18-hole course designed by Jack Nicklaus, an 18-hole course designed by Jack Nicklaus and Jack Nicklaus II, and 2 other courses, Live Oak and Yaupon. The club also features The World of Tennis Sports Complex, an indoor and outdoor facility that includes 16 outdoor tennis courts, 2 indoor courts, fitness facility, and a full-service spa and café. Being located in Lakeway allows residents the additional conveniences and provisions Lakeway has to offer. For shopping, you can enjoy a spree at the newer Hill Country Galleria. 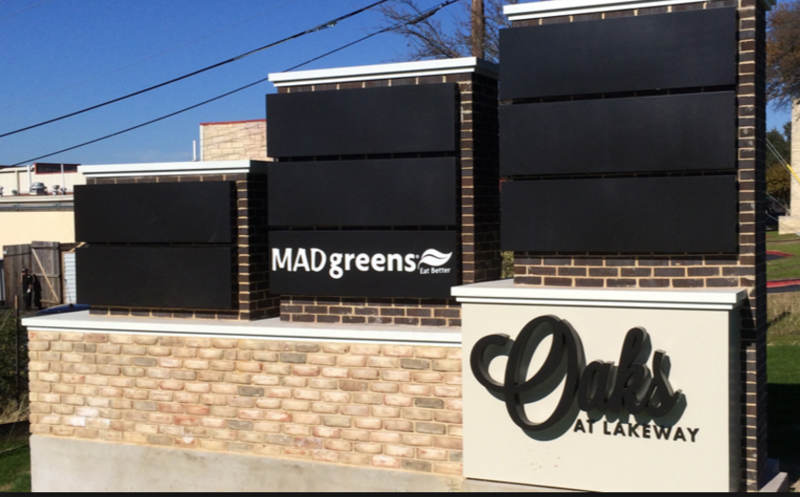 Or you can shop, dine, or work at the new Oaks at Lakeway, featuring a scenic lake and pedestrian trails. Great dining also abounds in Lake Travis, with outstanding restaurants like Wyland’s Ocean Blue, or enjoy amazing views of the lake and great seafood at Sundancer Grill. And of course one of the best perks of living in Flintrock Falls is being near Lake Travis. You can boat, swim, waterski, or go camping. And there’s no need to worry about the water, as it’s one of the cleanest lakes in Texas. 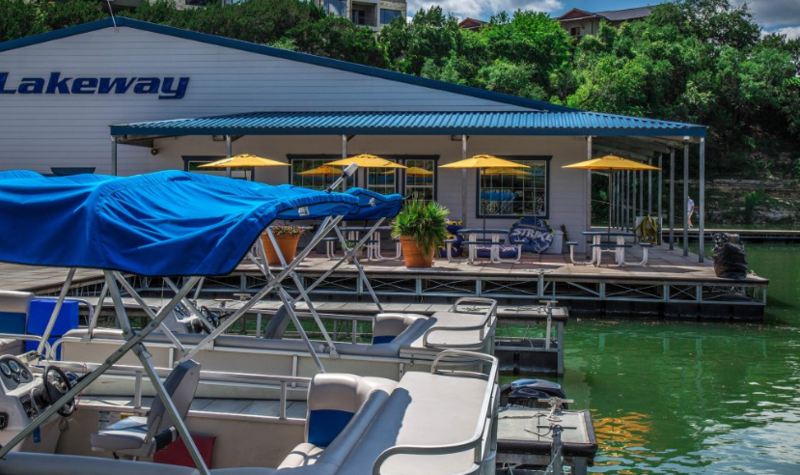 If you don’t own watercraft, you can rent a boat or jet ski at Lakeway Marina. 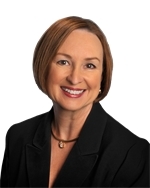 If you have a family, you also have the benefit of having 5 elementary schools, along with two middle schools and one high school in the area, as part of the LakeTravis Independent School District. And you won’t be far from outstanding medical care at The Seton Health Center Lakeway and the Lake Travis Medical Center, as well as the Lakeway Regional Medical Center.